Hey, friends! The exciting moment for TOTAL CLIFF has come. it’s time to review “Orion” – bass apogee of Cliff Burton’s art, probably Metallica’s too. Accurate GP5 bass tab for “Orion” you can download for free below. Hey! 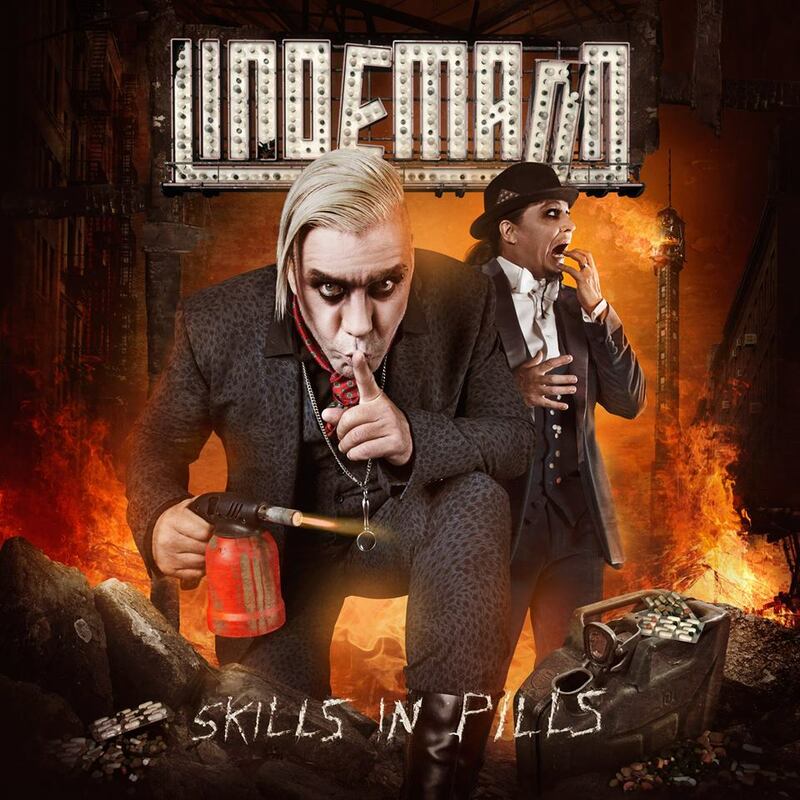 This is my brief review of Lindemann’ “Skills In Pills” album, released June 22, 2015. I have got something to say about it, so here we go! We go on! 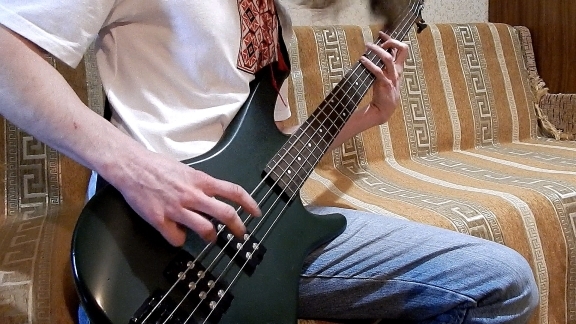 Sixth TOTAL CLIFF video – Metallica, “Motorbreath”, bass review with tab. I count it as repose after “For Whom The Bell Tolls”, especially before making 7th one, which will be “Orion”. Hey, friends! Total Cliff is underway, fifth video has released. Today we are analyzing another classic song of Metallica – “For Whom The Bell Tolls”. Bass from this composition is one of the most known Cliff Burton’s lines, especially among beginner bass players. Simplicity and beauty make the song so loved by Metallica fans and cover makers. So, “For Whom The Bell Tolls” – bass review with bass tab, which you can find in the end of article. We have reached 4th review of Cliff Burton’s legacy. 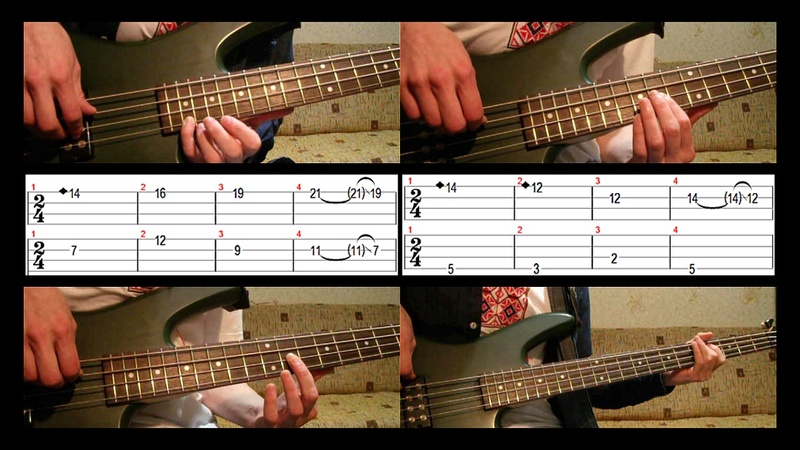 Now it’s one of the darkest songs of Metallica – “The Thing That Should Not be” – bass analysis with bass tab (you can find gpt+pdf in the end of article). Hey, friends! 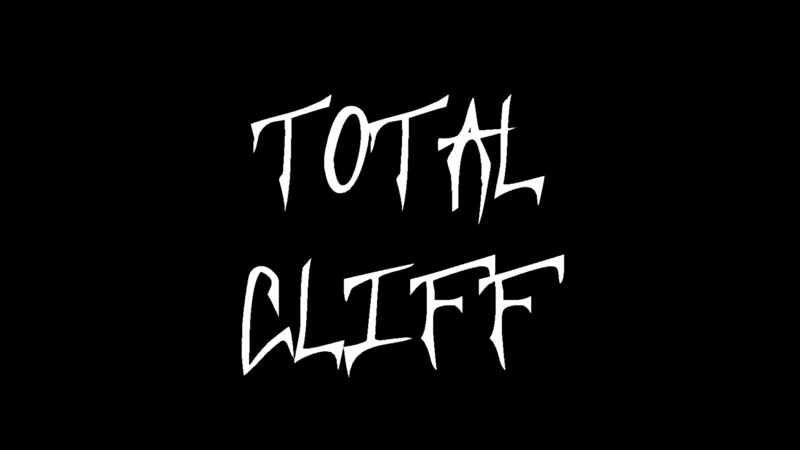 3rd “Total Cliff” video here! According to requests, I did a bass review for “Damage Inc. intro.” with bass tabs. So, let`s go! Second review of “Total Cliff” – Metallica “Fade to Black” bass line of Cliff Burton. Bass tab and my humble opinion about this part of his legacy.